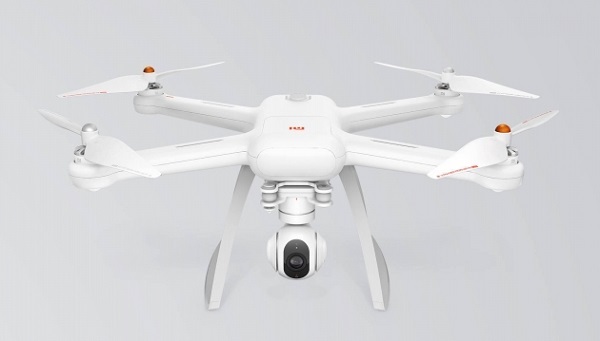 Xiaomi unveils world's first modular consumer drone, the Mi Drone. Today Xiaomi announces the launch of world's first modular consumer drone, the Mi Drone. Mi Drone comes with in variants: 1080p and 4K UHD priced at ￥2499 ($380) and ￥2999 ($456) respectively. Mi Drone uses module design which is easy to disassemble and assemble.